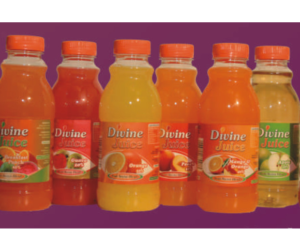 Divine Juice Co. is a fruit juice producing company situated in Durban KwaZulu Natal. 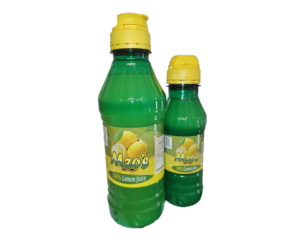 The company is currently focusing on supplying the Kwazulu Natal market with its premium fruit juice. The company supplies three kinds of fruit juice. 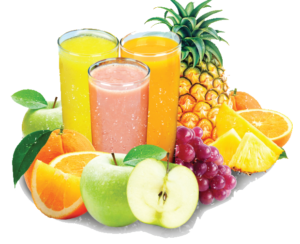 Fresh Fruit Juice – NFC (not from concentrates). 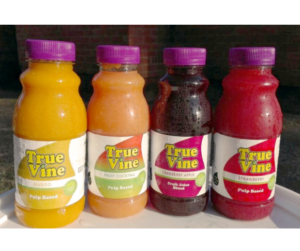 This type of fruit juice is juiced direct from fruits. 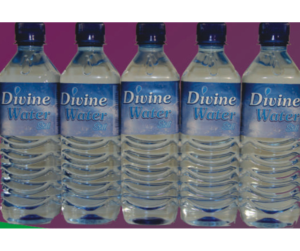 It is supplied to hospitality industry i.e. hotels, restaurants, lodges, B&B etc. 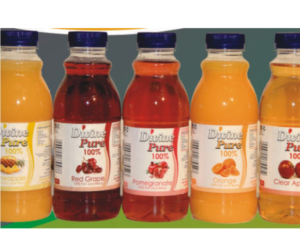 Nectars & 100% fruit juices – These are produced by reconstituting blended fruit juices from concentrates thus making it a ready to drink fruit juice. 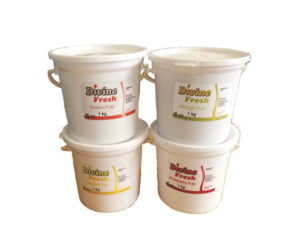 They are mostly supplied to retailers such as supermarkets, fast food outlets etc.